Bike Cycles is your home for being comfortable on your bicycle. We have adopted a Fit First style of bicycle sales. We want to ensure the bicycle you are purchasing, either from us or from elsewhere, is the perfect bike for your Body, Budget and Style. 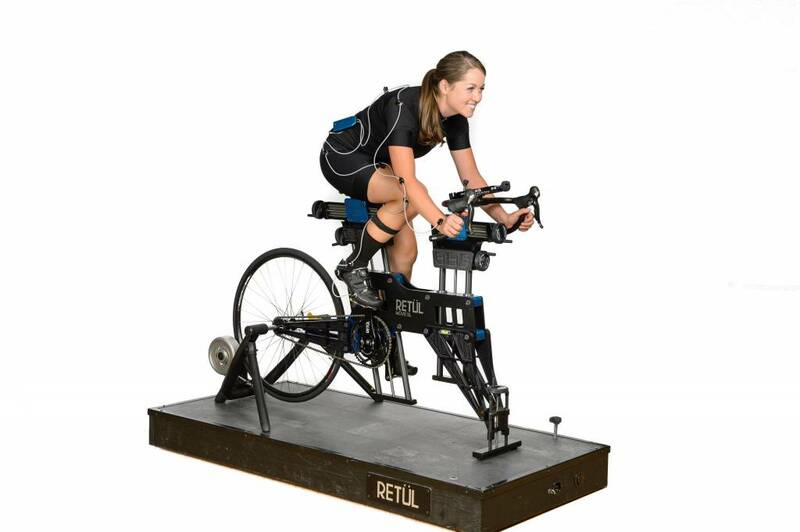 With the use of RETUL Match Tower, our combined 50+ years of knowledge, and your feedback we can get you on the correct bicycle AND help you be comfortable or we will give you your money back. We do not stock 1000 bicycles. With rapidly chainging technology, styles and riding conditions we stock the latest, currated selection of brands which we use and are proven to support the rider. We will help you find the correct bicycle style rather than selling you something that just happens to be in our stock. We often have customers coming in looking for a new seat or seat cover, gloves or grips. Instead of simply selling these items we like to ask why. Why is a great question which is often skipped in a retail space which is big and packed full. Why will help us help you find the perfect solution. If your seat hurts your bum it may be due to the seat being too wide, too narrow, or even positioned wrong on your bike. If your hands are going numb it may be due to your handle bars being too low, to far from you or even too wide. These are instances where just selling you a thing is not really doing you a service but simply taking your hard earned money. We offer a full RETUL Fit using 3d Motion Capture video and a fitter with who actually teaches the classes in California once a year! The book on fit was not written by any one person but rather the technology which Bike Cycles has access to is the culmination of thousands of hours spent studying bicycle fit and comfort which leads to more efficient fun. We want to grow cycling in our area and by helping our customers be as comfortable as possible we know it will keep our business going and our customers happy. Come see us for a fit and then send your friends!